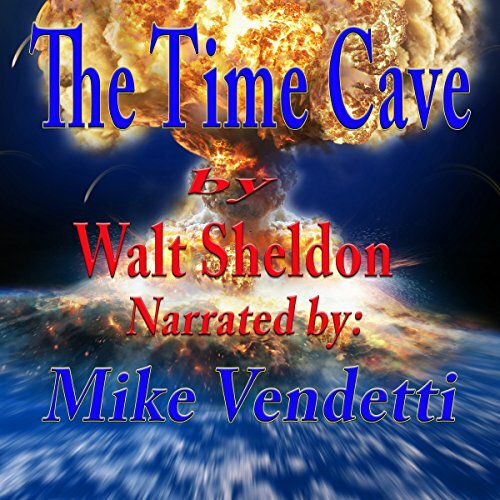 Showing results by author "Walt Sheldon"
A scientist and a college administrator make a startling discovery in a cave in New Mexico. What they discover, however, may not be as important as what it may prophesy. Many movies have been made that question the wisdom of artificial intelligence. 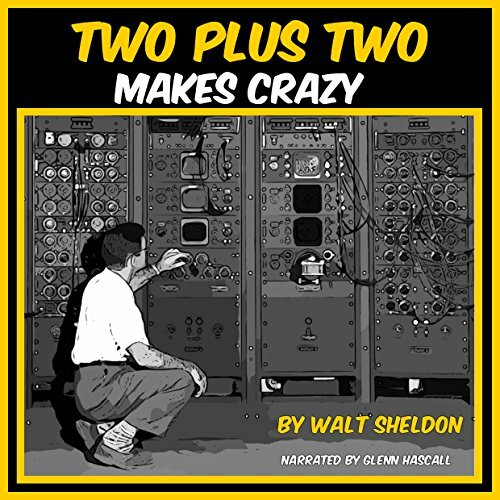 This science fiction story from the 1950s tackles the same subject from a different era. What happens when the population embraces and accepts the overwhelming role of the computer to make their decisions and control their lives? One man chose rebellion and quietly sought to take the computer down. His kind were called "Primitives", but perhaps this man was more progressive than anyone realized.